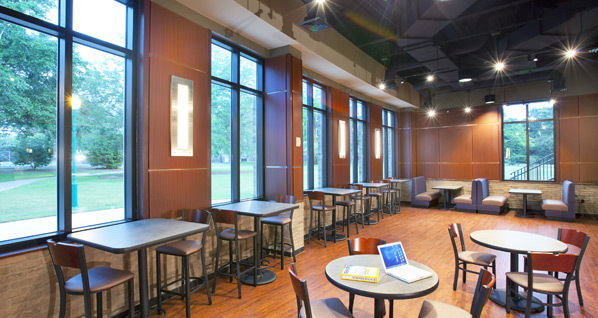 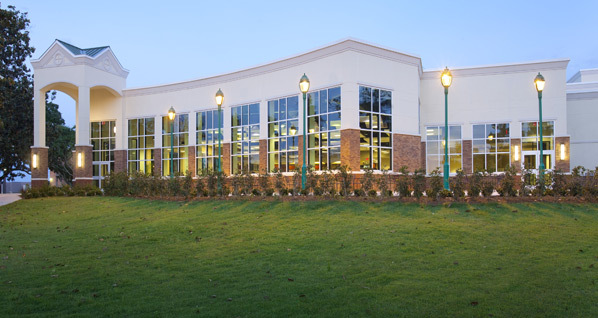 TAG designed a new Student Center for Spring Hill College’s expanding student population. 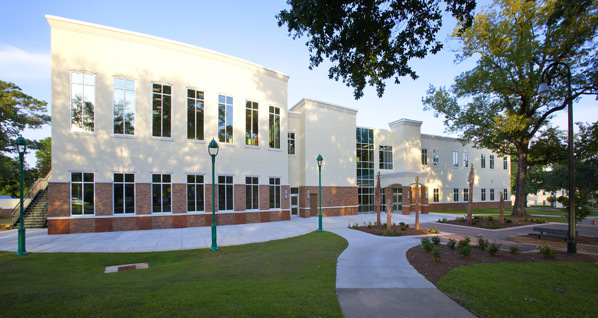 The project is the first LEED® Silver building on a Mobile, Alabama campus using Leadership in Energy and Environmental Design guidelines. 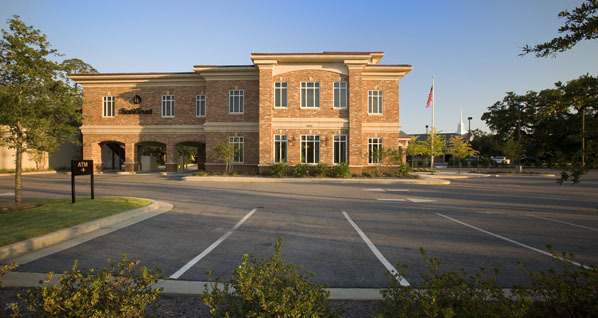 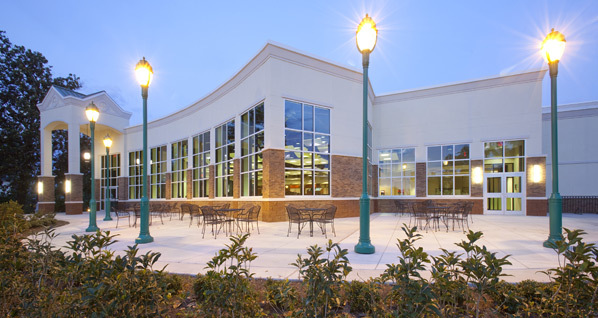 TAG provided in-house LEED® Consulting Services to Spring Hill as well as Architectural, Interior Design and Construction Administration services. 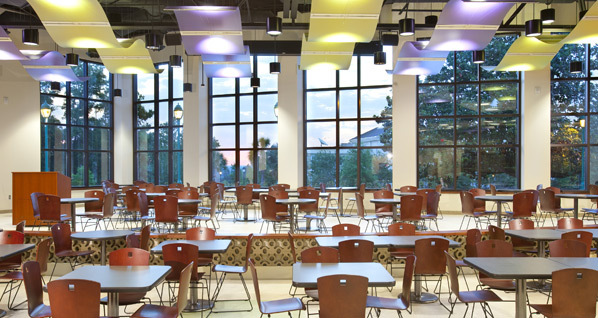 The $9.3 million dollar facility is two-story with first floor consisting of student lounge areas, full kitchen, cafeteria, dining, multiple offices, conference rooms, bookstore and student activity grill. 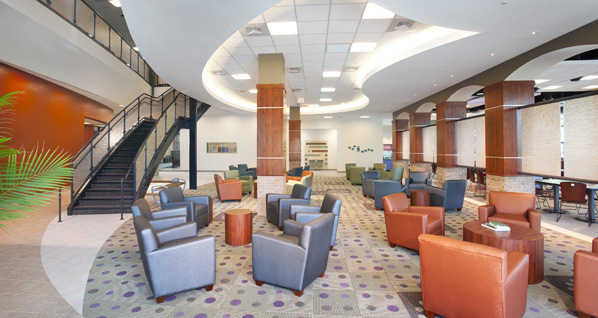 The second floor includes student affairs offices, a large meeting/banquet room, student lounge spaces and conference/classrooms. 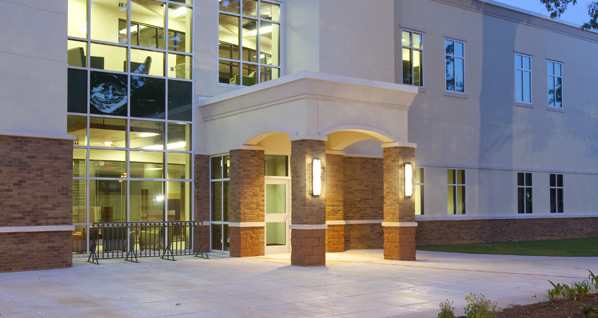 The building is located in a central place on campus to function as a pass-through for students between classes or library to dorms, etc. 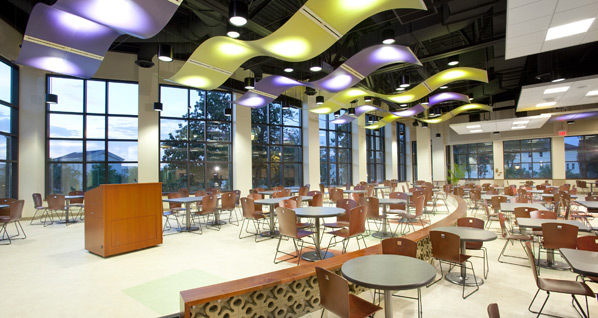 helping tie campus functions together for student activity.